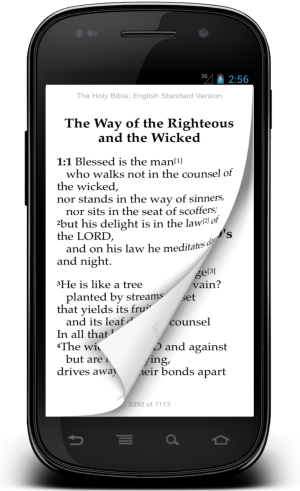 The CLC eBooks reader app for iOS is here! Click or tap the 'Download on the App Store' button to get it now. * We're working tirelessly on the Android version which will be released later this year.